The key to picking the best SEO keywords. 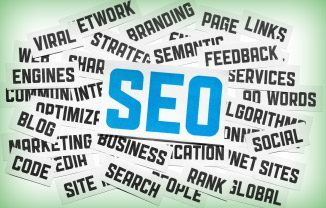 In Search Engine Optimization (SEO), any tactics are valid concerning how to pick the best SEO keywords to improve your page ranking. A reverse engineering approach via a competitor site is helpful, as is a list and review of keyword synonyms. One especially important approach is a keyword’s efficiency index score. Working to identify a word’s popularity (biggest number of searches) related to its lowest competition. Key point: don’t stop at just the collection of the “best-ranked” keywords; other approaches may identify words that benefit you (and you alone! ).